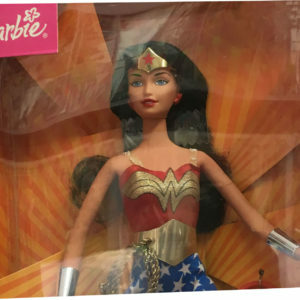 EXCLUSIVE AND UNIQUE ONE OF A KIND TOY! This is the Avengers Assemble Gamma Fist toy of the HULK. 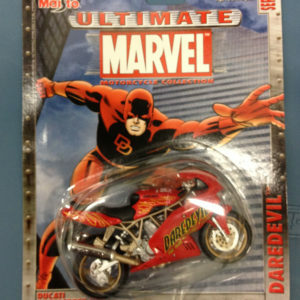 This toy was signed by the late Marvel Comic Artist Co-creator of Wolverine Herb Trimpe! 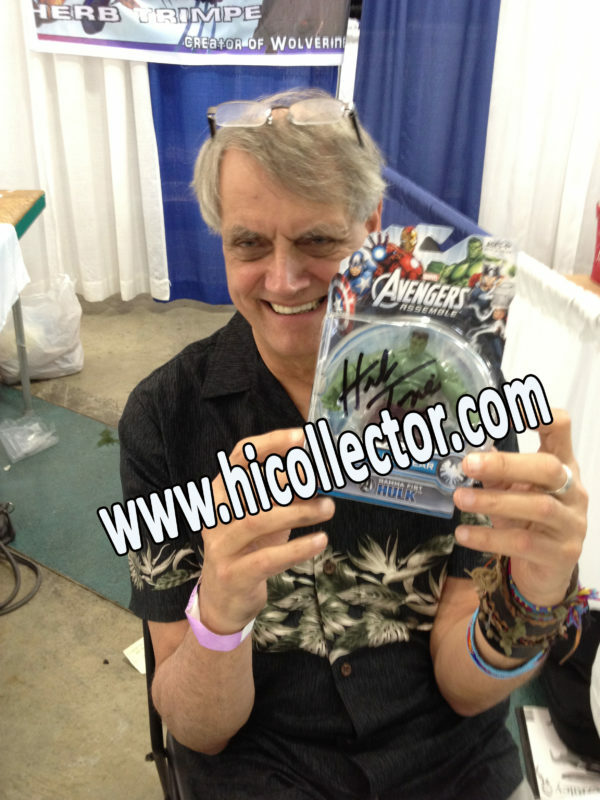 Herb Trimpe came to visit Hawaii in 2014. Hicollector was able to obtain his signature on a few of our items! 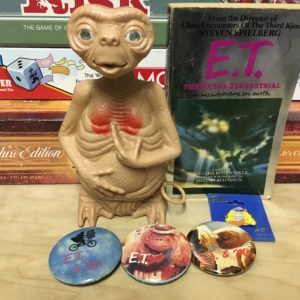 As such these items are one of a kind! In addition to the Toy you will receive an unaltered photo of him holding the toy as proof! Since Herb Trimpe has passed you will NEVER be able to get him to sign another memorabilia again. 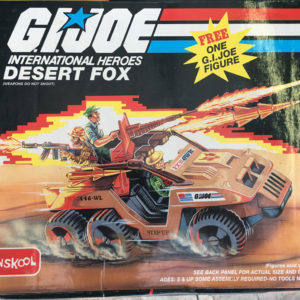 So in addition to being Vintage that makes this toy unique and very valuable! *Note: Item is new in box – however due to the age of the item it may contain shelf wear. Please see photos for actual condition. Additional pictures can be requested before purchasing item (email request to products@hicollector.com). Free shipping is only offered in the Continental US. Foreign purchases are subject to shipping and an additional processing fee of $25. For HAWAII RESIDENTS: Special in-store pricing – Come down to the store and mention this ad for a discount!